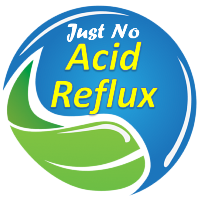 A study has shown that a diet based on plants for treating acid reflux is as effective as medication. This is good news due to the fact that the most prescribed drug for this condition, Proton-pump inhibitors (PPIs) are being related with harmful side effects, such as kidney problems, dementia, increased risk of strokes, and even reduced lifespan. 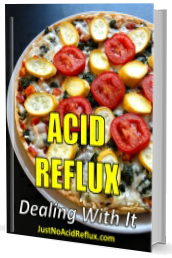 It is a Mediterranean-style diet, with alkaline water, and included fruits, vegetables, nuts, and grains. Additional information click here.